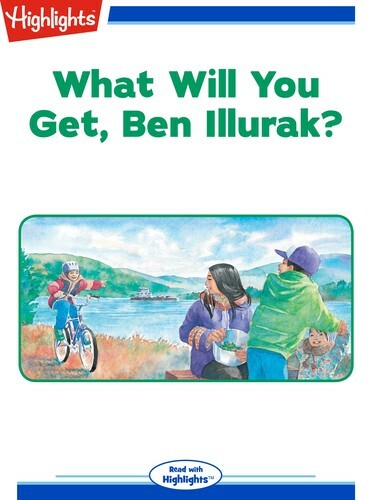 What Will You Get, Ben Illurak? Each year before the river freezes, barges bring supplies for the long Alaskan winter. What will the last barge of the year bring for Ben?